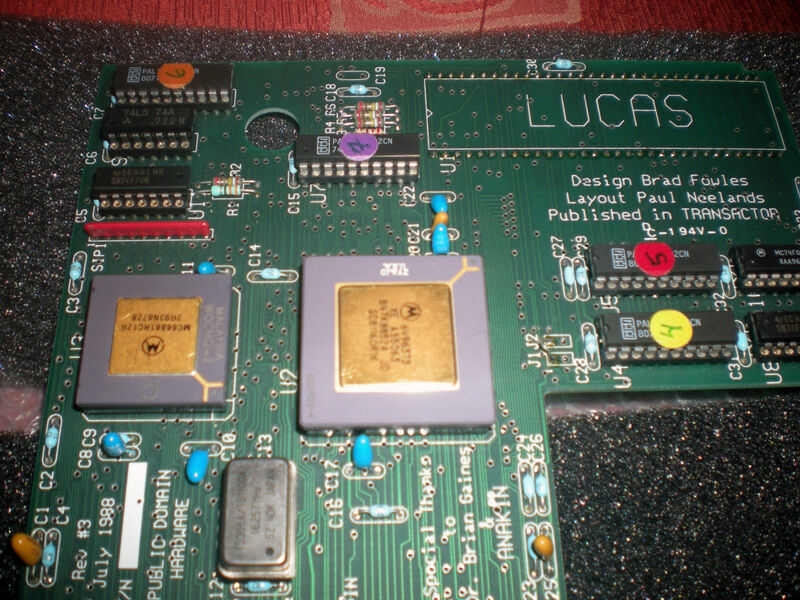 Public domain accelerator fro Amiga 1000. 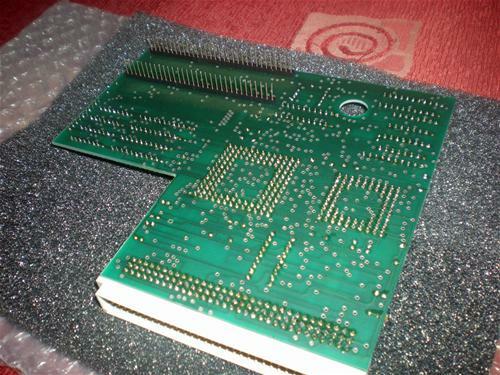 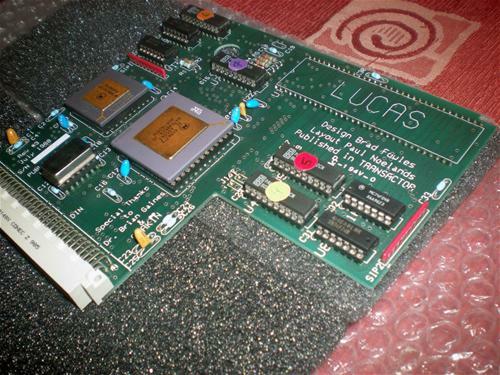 The project is a platfonn board called LUCAS (Little Ugly Cheap Accelerator System) which replaces the 68000 in your Amiga 1000. LUCAS provides greater system perfornance and allows the use of the 68881 math coprocessor as well as an upgrade path to 32-bit wide memory. 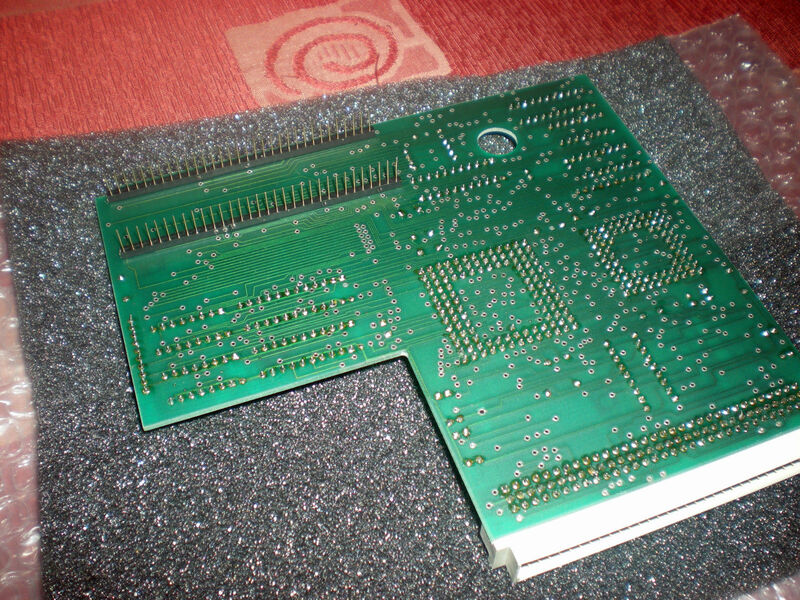 More specs and details can be found int the attached PDF.